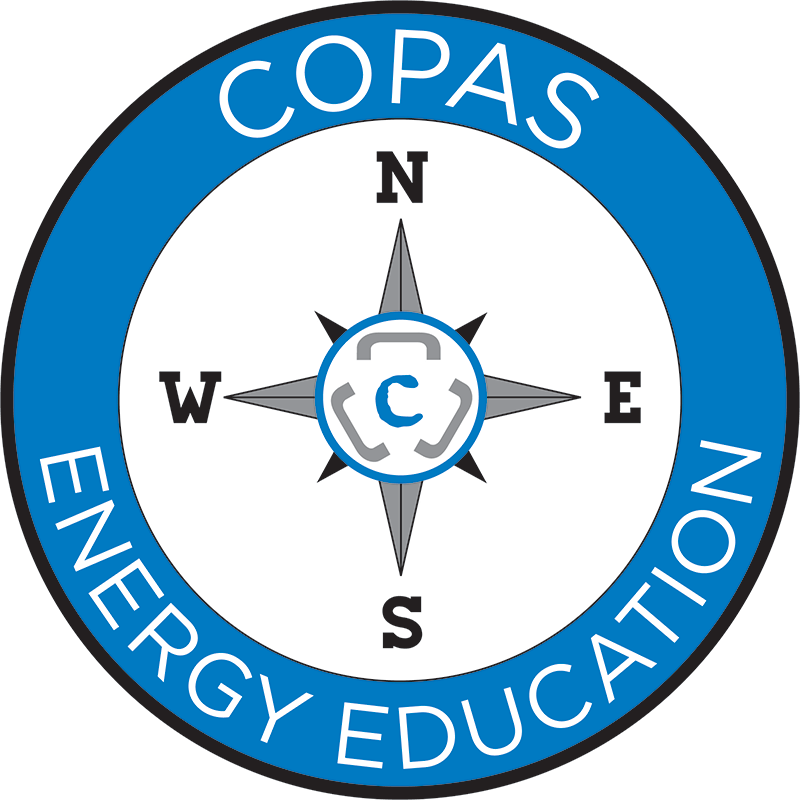 Company sponsorships are available for COPAS Winter and Summer Committee meetings. These opportunities are attractively priced and come with varying benefits. For more information, please download the Meeting Sponsorship Form below, or contact the COPAS Office at copasoffice@copas.org.